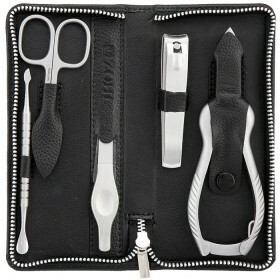 We know how hard it is to find the best nail cutters that do the job and do not over promise. 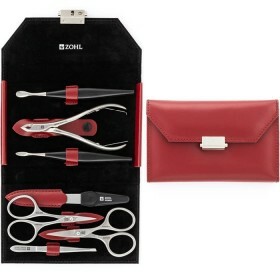 That's why ZOHL collection of the finest Solingen manicure and pedicure instruments includes the highest quality nail nippers SHARPtec. 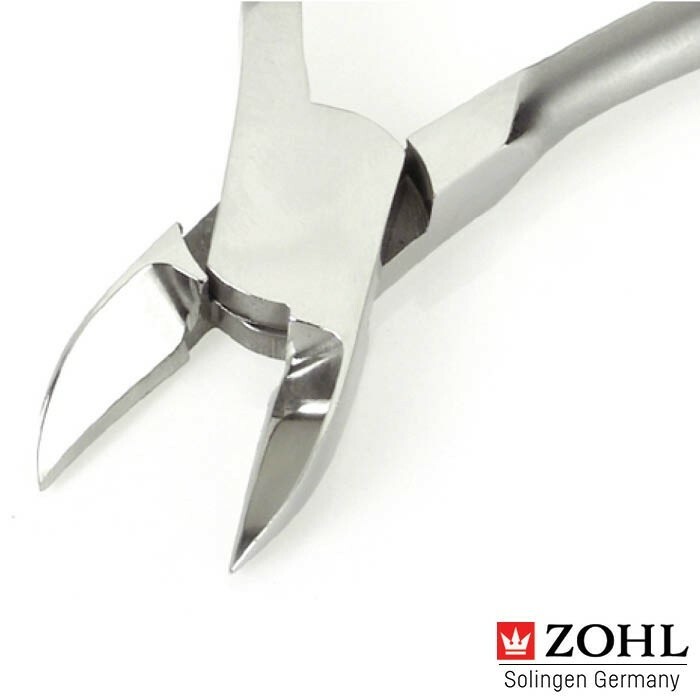 Made in Germany from specially hardened surgical stainless steel, they deliver unmatched results when it comes to trimming thick toenails, extended nails or maintaining fungal nails. 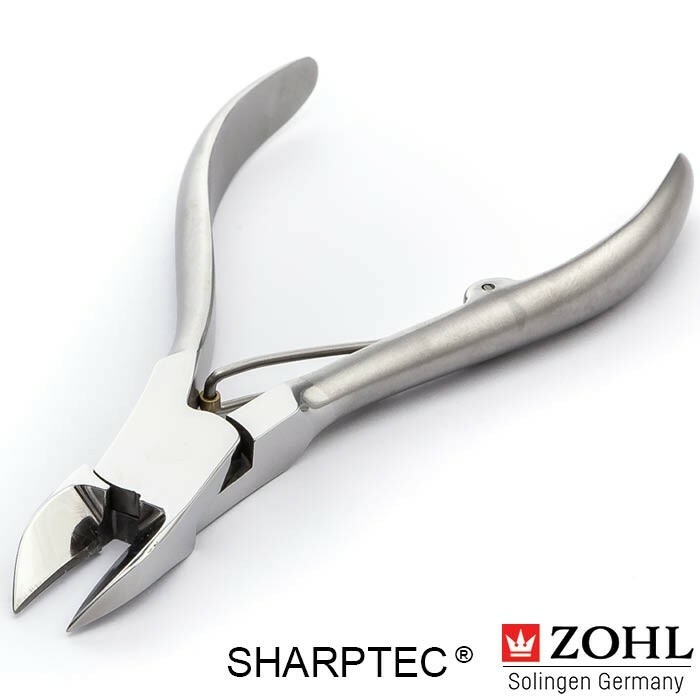 Wide opening and pliers type construction makes the SHARPtec nail nipper an ideal cutter for fingernails and toenails. And the best thing is they keep delighting through many years without any need of re-sharpening. 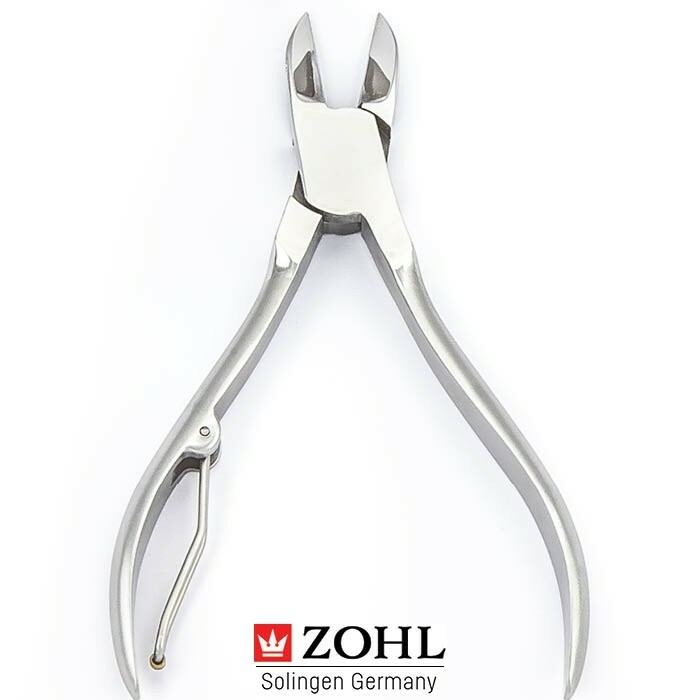 German nail nippers SHARPtec by ZOHL represent professional nail cutters distinguished by exceptionally sharp cutting edge and long lasting durability. 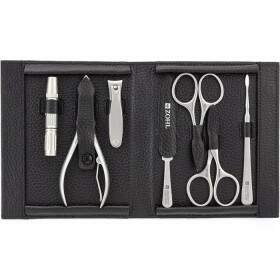 This is a typical podiatry tool for cutting very thick nails, including fingernails and fungal nails. 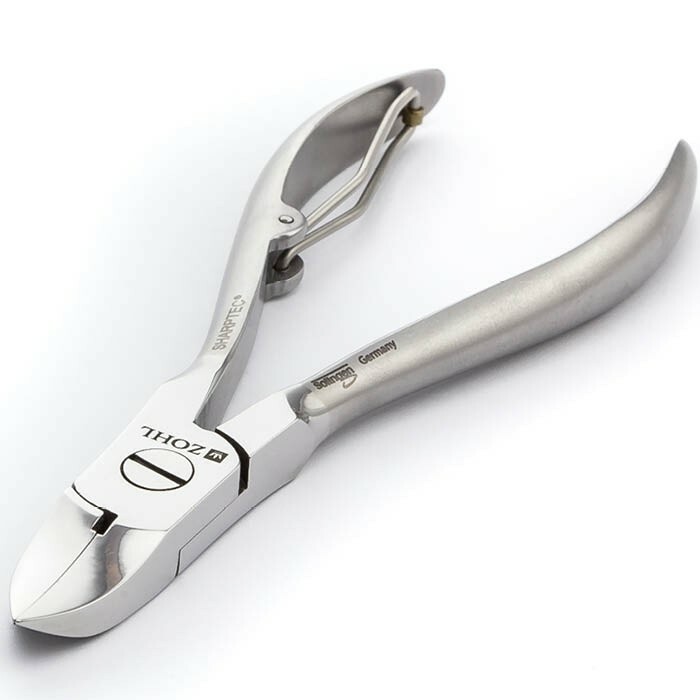 The nipper is crafted in Germany from strong grade stainless steel DIN1.4034 approved in surgical instruments where excellent cutting ability is a must. Special forging ensures the blades stay sharp for decades and impress with smooth and precise nail trimming. 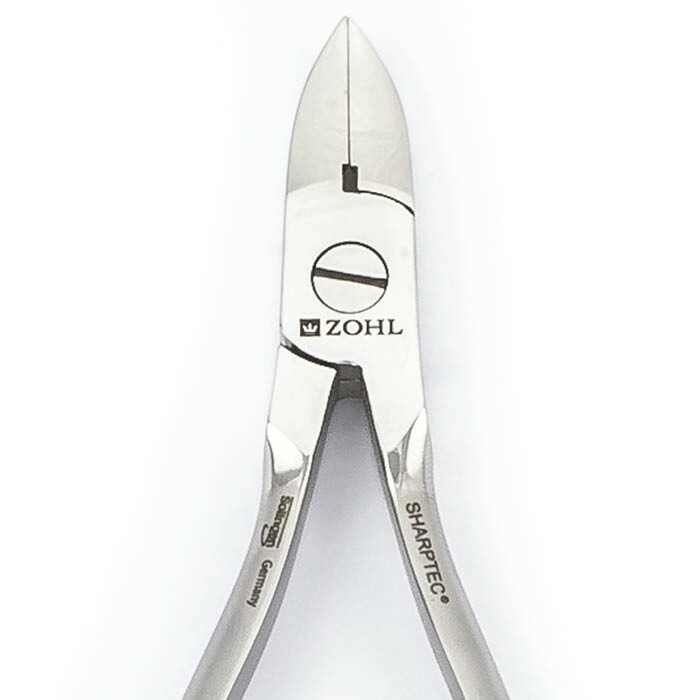 Like all ZOHL manicure and pedicure tools, the SHARPtec nipper is crafted in Solingen – the homeland of the world's best nail cutters, nail clippers, cuticle clippers and pedicure instruments. 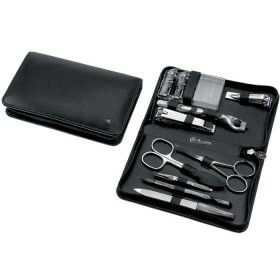 Authentic Solingen origin is a guarantee you are investing in the best quality nail tools approved by the German Government. 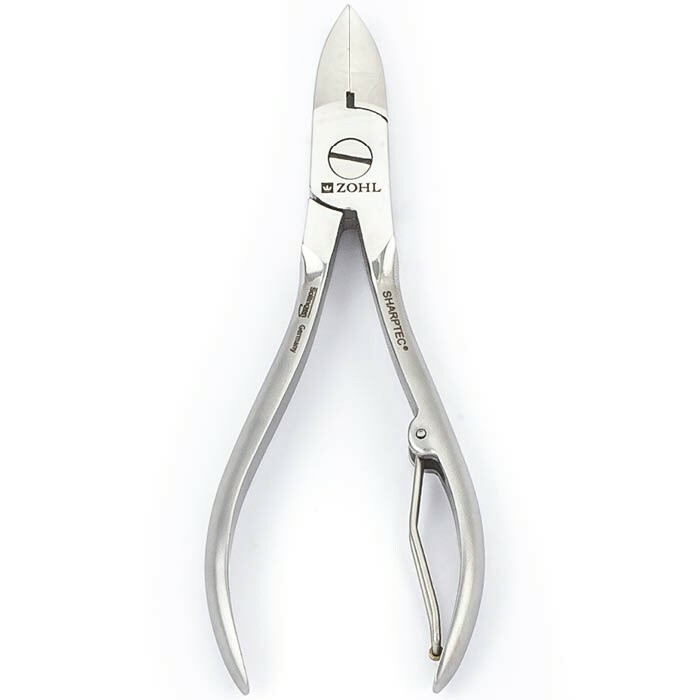 As a Solingen nipper, it will keep delighting you with enduring sharpness and precision, for the most enjoyable nail care.